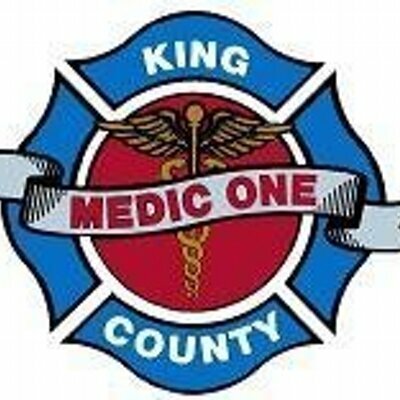 Founded in 1976, King County Medic 1 is a third-service public EMS provider operated under Seattle/King County Public Health. As an all ALS transporting agency, we operate 8 Paramedic Units and 1 shift supervisor 24/7, covering approximately 750,000 people and running over 16,000 calls a year. We currently employ 73 Paramedic’s and Paramedic Supervisors (MSO’s).